Are you prepared to compete? 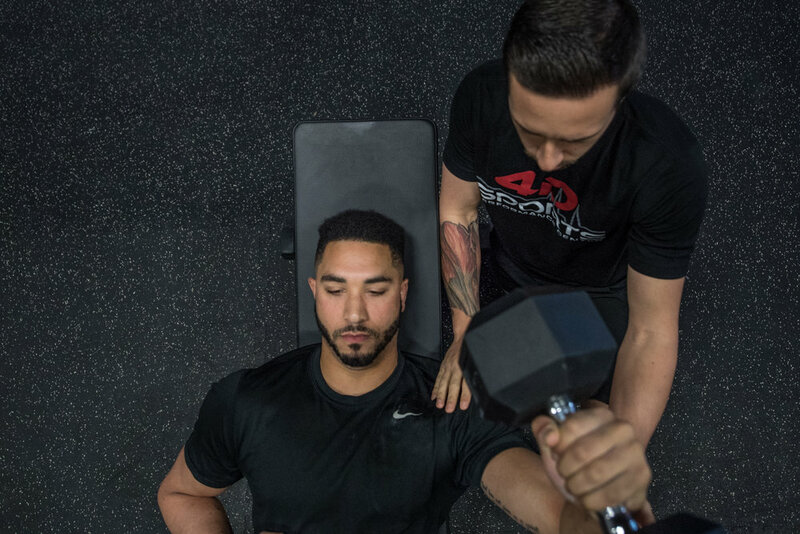 At 4D we utilize our top end performance center with the latest information in performance science to develop programs that minimize injury, and maximize on-field athletic performance in all sports. Without the proper implementation of recovery in a training program, no athlete can expect to reach his or her fullest potential. All of an athlete’s key essentials for proper and efficient recovery to achieve peak performance are located in our elite recovery lab. Do your skills need work? 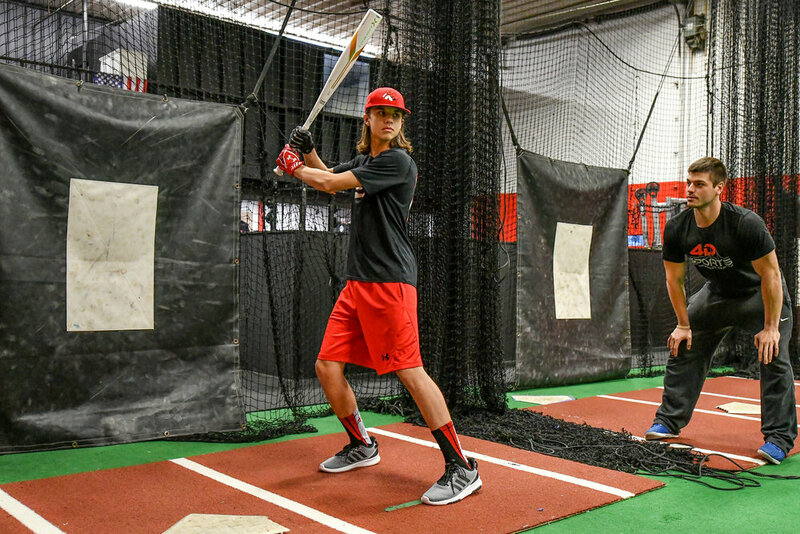 Our trained coaches specialize in elite skill development for baseball and softball. Take your game to the next level with offense, defense, or pitching, as the 4D coaches will specialize your skill development work to your specific needs. Preparing the next generation of elite athletes is a primary objective at 4D Sports. Focus will be placed on development of athleticism and fundamental movement qualities to prepare these athletes for the next level of training. Fitness is not just for athletes! At 4D we offer a multitude of fitness programs that appeal to adults, from competitive group training classes to personalized one-on-one sessions and everything in between. Is your baseball or softball team looking for a place to hold indoor practices? We offer various rental packages that can satisfy the practice needs of your team, including the option to utilize one of 4D’s expert instructors. When you enter our facility, you immediate feel the bonds formed between athletes as well as coaches and trainees. Our attentive, highly trained coaches are invested in our athletes' success on and off the field. 4D's philosophy is to teach by example. Our success is defined by the successes our athletes have once they leave our house. There's no one-size-fits all program for athletes. Our coaches closely monitor each athlete that trains with us. When we observe an aspect that requires extra attention, we step in and provide that extra one-on-one help.